Looking for superior carpet cleaning in Bellingham? Experience state-of-the-art carpet cleaning with John’s Chem-Dry of Whatcom County! Our unique Hot Carbonating Extraction (HCE) carpet cleaning process provides a deeper, longer lasting clean for a healthier home in Whatcom County. 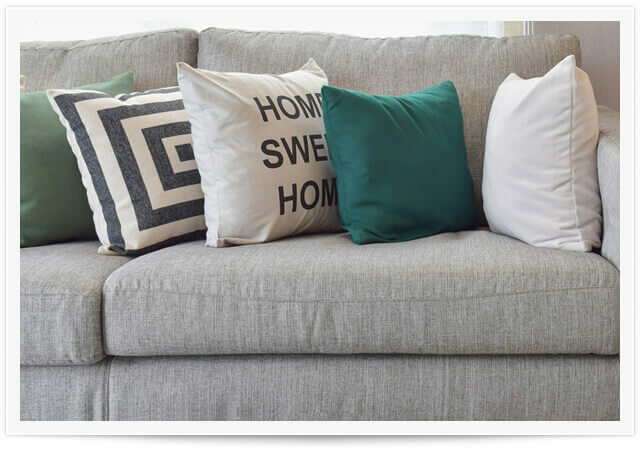 John’s Chem-Dry of Whatcom County boasts industry-leading upholstery cleaning solutions that can deep clean almost any type of upholstery with amazing results! We can remove virtually any stain and leave your furniture looking like new. John’s Chem-Dry’s Pet Urine & Odor Removal Treatment (PURT®) can remove virtually all nasty pet stains and odors. Our cleaning solutions break up the urine crystals deep within your carpets, eliminating both the stain and the odor for good. Experience state-of-the-art carpet cleaning in Bellingham today! 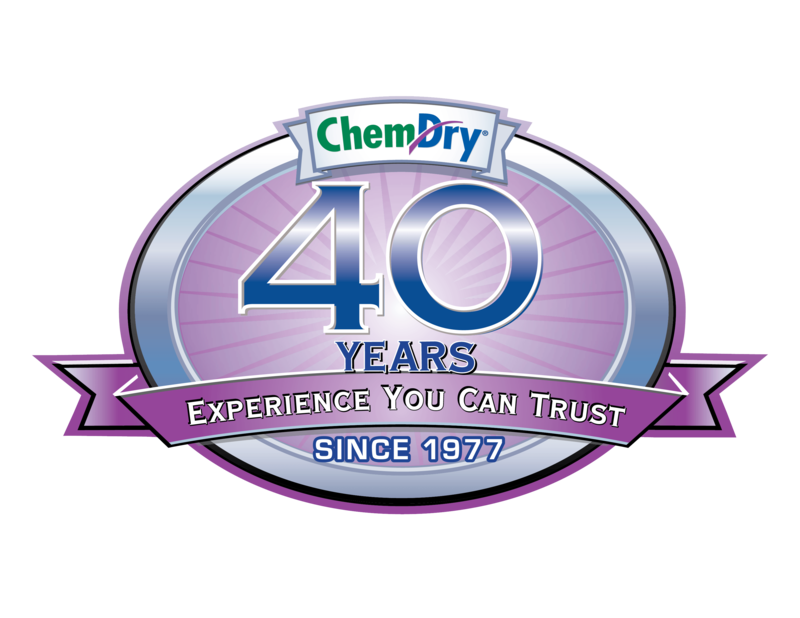 John’s Chem-Dry of Whatcom County boasts industry-leading upholstery cleaning solutions that can deep clean with amazing results! John’s Chem-Dry’s Pet Urine & Odor Removal Treatment (PURT®) can remove virtually any nasty pet stain and odor. Revolutionary Carpet & Upholstery Cleaning in Bellingham, WA. Once we begin cleaning your home, it’s easy to see how our unique carpet cleaning methods really set us apart from the competition. 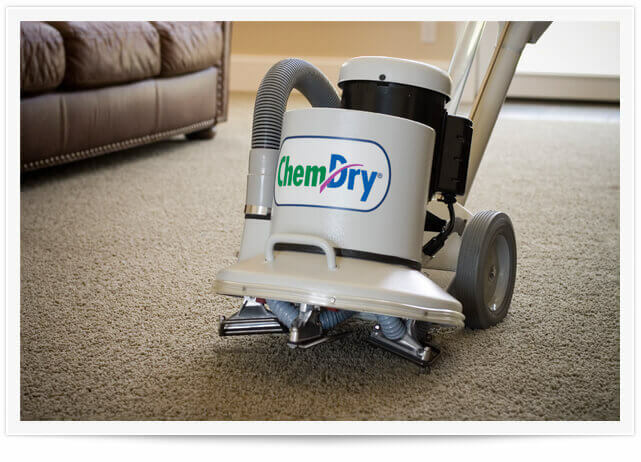 We use Chem-Dry’s Hot Carbonating Extraction, a powerful cleaning solution that cleans deep, requires less moisture, and allows your carpets to dry in less time. We can deep clean virtually all types of furniture and upholstery with Chem-Dry’s state-of-the-art equipment and innovative cleaning solutions. At John’s Chem-Dry, we’re confident that no one else can work as hard as we do to make your furniture look its best. If we can’t get it clean, no one can! 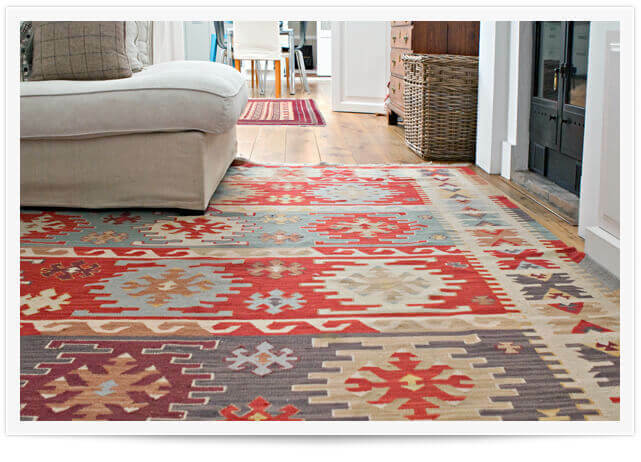 While area & oriental rugs get a lot of foot traffic and will eventually become stained or dirty. Our area rug cleaning service brings the patterns & colors of your rugs back to their like-new beauty without damaging them. We’ll leave your rugs more protected for a longer lasting clean. 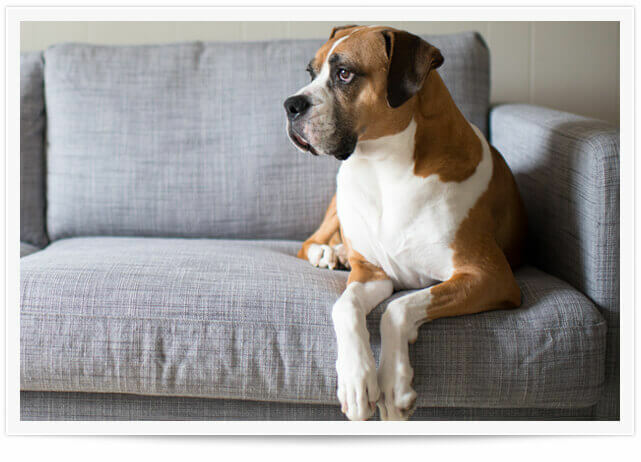 We all love our pets, but don’t necessarily care for the smells or stains they tend to leave behind. 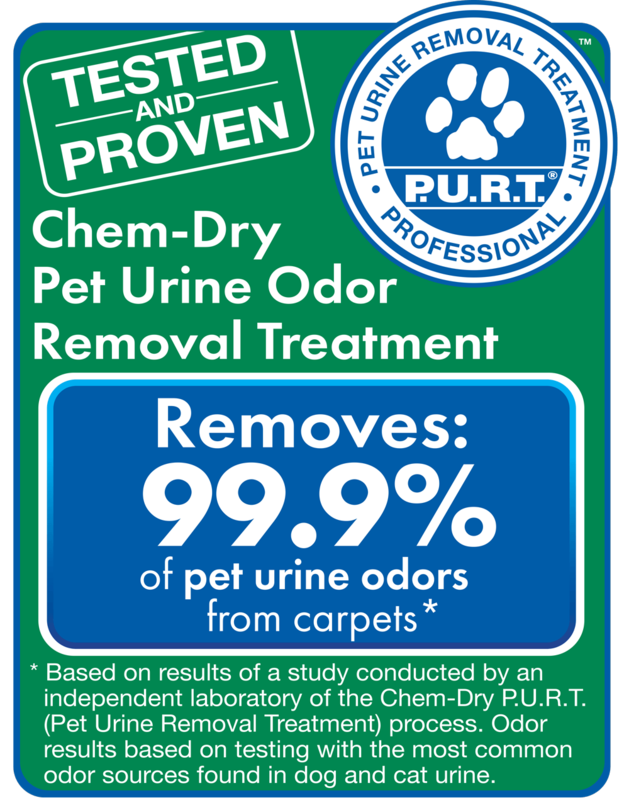 Our Pet Urine Removal Treatment (P.U.R.T.®) can help save your urine-soaked carpets. PURT® is a revolutionary process specially formulated to stop virtually all urine smells at their source. As your tile and grout age, the sealant wears off and grime and bacteria can build up. It’s important to have a regular tile cleaning to keep the shine. 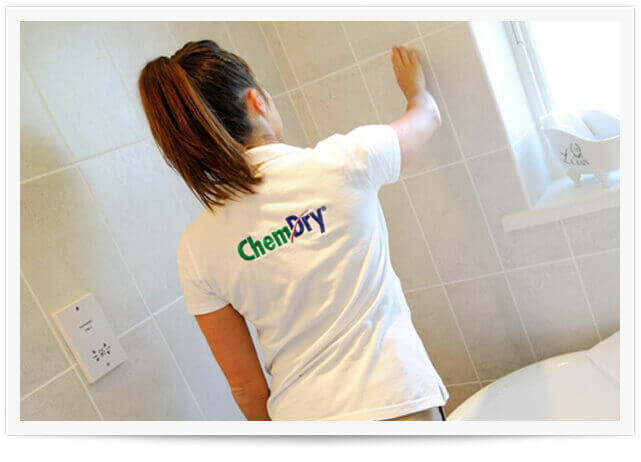 With Chem-Dry, you get a deeper clean that will rid your tile of bacteria and mold. Let us make your tile and grout shine and keep it that way longer. 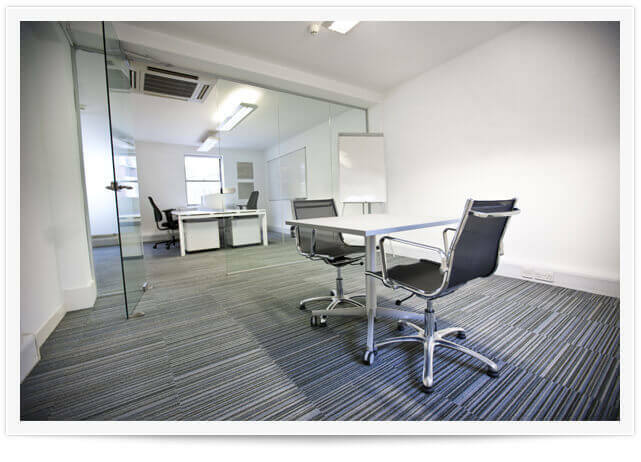 Keeping your carpets and upholstery looking great is important to the image of your business as well. Our quick drying, deep cleaning process is perfect for businesses, big and small! Keep your office, lobby, or store in Bellingham in great condition with John’s Chem-Dry of Whatcom County! Every month we send out unique specials that are strictly limited to our email subscribers. Our email coupons are updated every month and have big discounts for some of our most popular services. Sign up today to find out about our latest and greatest coupons and specials, exclusively available to our email subscribers. 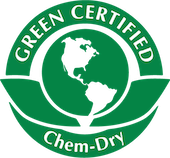 WHY CHOOSE JOHN'S CHEM-DRY OF WHATCOM COUNTY? We go the extra mile every day to prove that even the toughest stains can’t stand up to our green and completely non-toxic cleaning methods. 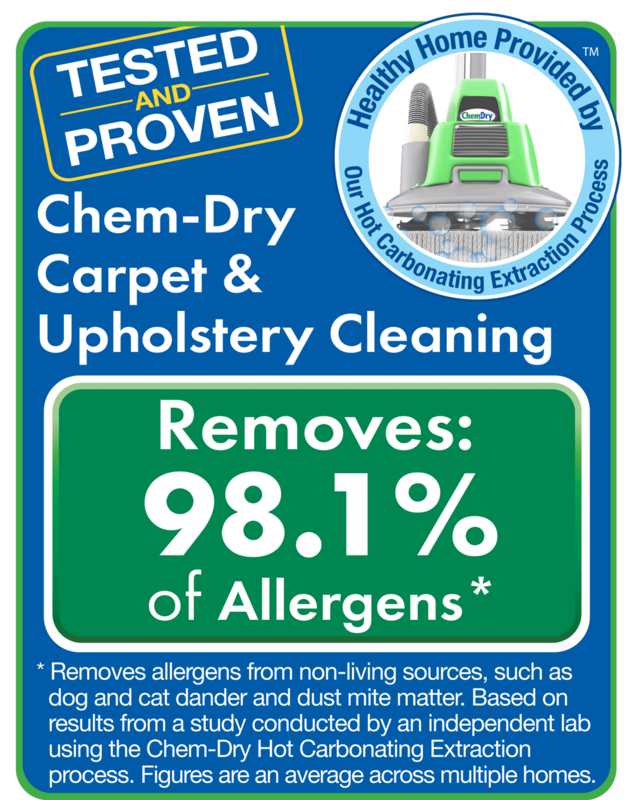 Our patented hot carbonating extraction cleaning process penetrates deep into the fibers of your carpet and upholstery, removing an average of 98% of common household allergens. 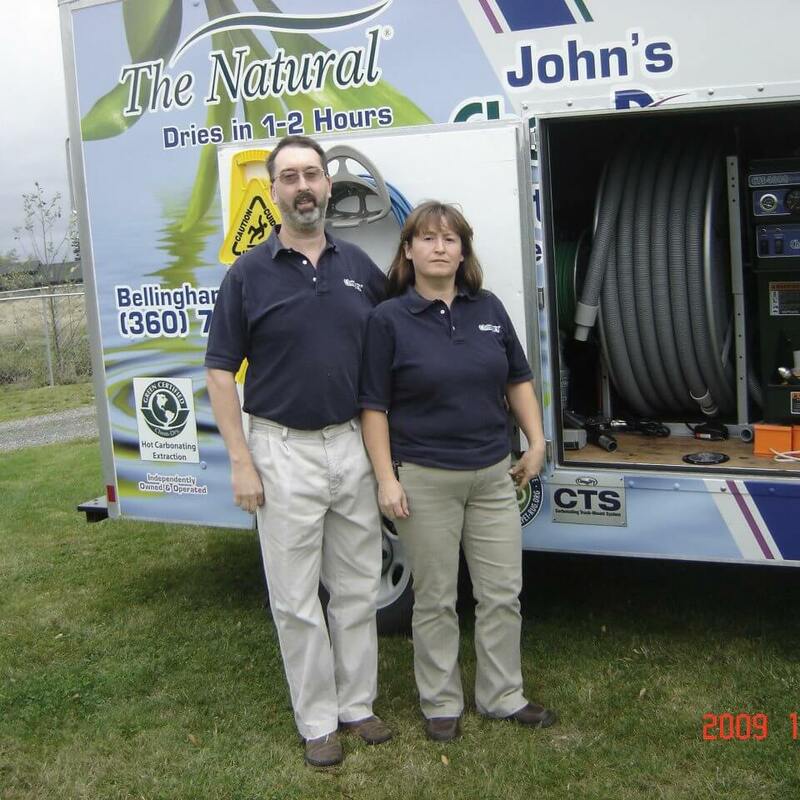 John's Chem-Dry of Whatcom County has been locally owned & operated by John & Jean H. since 1992. We live here, our kids go to school here, we work here and we love this community. Our goal is to help our customers live healthier lives by providing you with clean carpets and a healthier home. We take pride in being a local carpet cleaning company that our customers rely on to deliver an amazing cleaning experience at an affordable price!